Albizzia, made from Chardonnay, is a crisp, stylish white wine, with a broad array of fragrances ranging from citrus to tropical fruit. 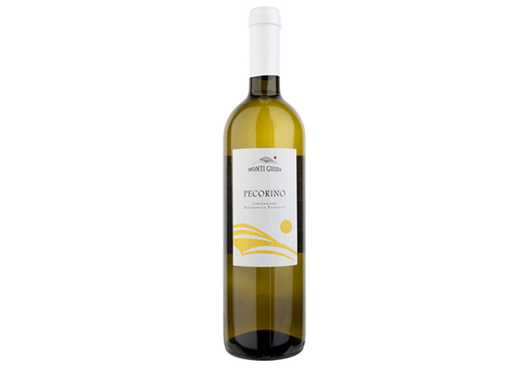 Wonderful as an aperitif wine, it is also perfect as a wine to enjoy at any moment throughout the day. The excellent weather conditions in April and May provided for acceleration of the phenological phases of the plants, and a particularly hot July helped with the ripening, which took place gradually thanks to the August rainfalls. 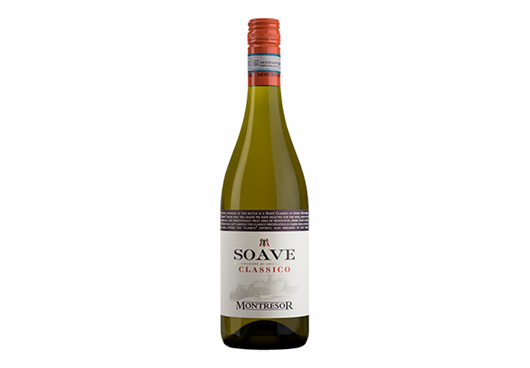 August saw a drop in temperatures, which encouraged the plants to divert all the necessary nutrients to the grape clusters and produce an excellent wine for aromatic and polyphenolic qualities. ALBIZZIA Chardonnay 2016, Toscana IGT. Fresh with citrus and tropical notes. With the color gold brilliant. For smelling with the nose resh sensation from Citrus fruits, continued with tropical hints of passion fruit.